Performance Towing provides 24/7 towing services in Perth. We are on call 24 hours a day, 7 days a week, every single day of the year. If you’ve had an accident in Perth, or have broken down in Perth, no matter where it is, Performance Towing will get to you FAST. Don’t sit on the side of the road any longer than you need. Call Performance Towing Perth, and we’ll tow your vehicle to a location of your choosing and get you home safe and sound. 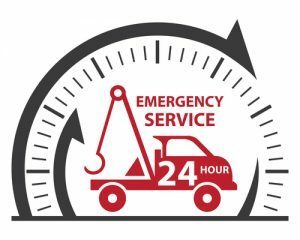 With over 10 years of experience in the emergency towing industry, Performance Towing knows how important speed and reliability is. We are Perth’s leading day night towing service; we even pay you $200 if you are insured, have a crash and call us. Had an accident in Perth? Car broken down? Call Performance Towing Perth for reliable and affordable 24 hour towing.